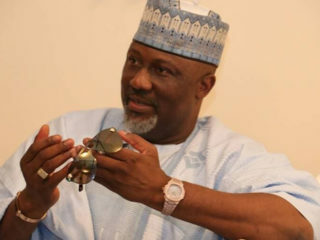 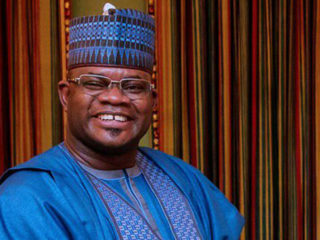 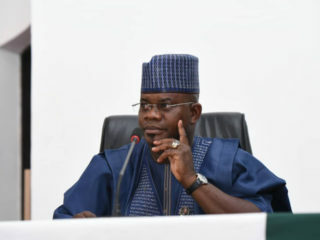 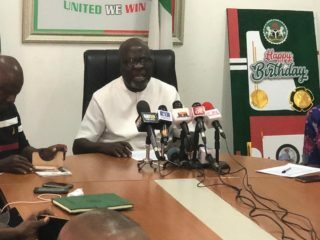 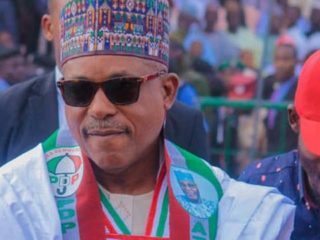 Kogi State chapter of the Peoples Democratic Party (PDP) has challenged the All Progressives Congress (APC)-led administration of Governor Yahaya Bello in the state to point to any project it completed in its four years occupation of Lugard House. 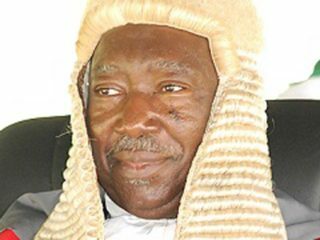 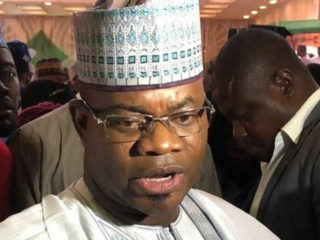 The Kogi State House of Assembly yesterday recommended sacking of the state’s Chief Judge, Justice Nasir Ajanah over alleged gross misconduct. 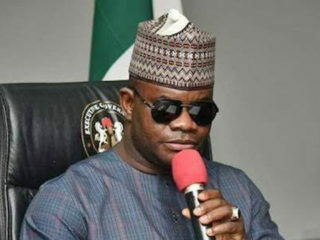 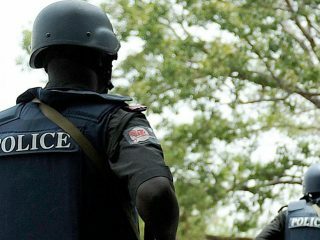 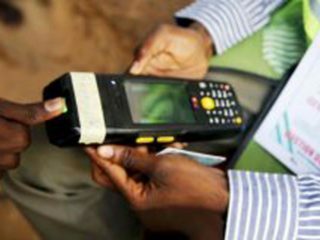 Faulty card reader held Kogi State Governor, Alhaji Yahaya Bello and his two wives, Rashida and Amina Bello hostage for more than one hour, as their finger prints could not be identified after several attempts.